Hillary Chybinski: a tag for donna. . .
a tag for donna. 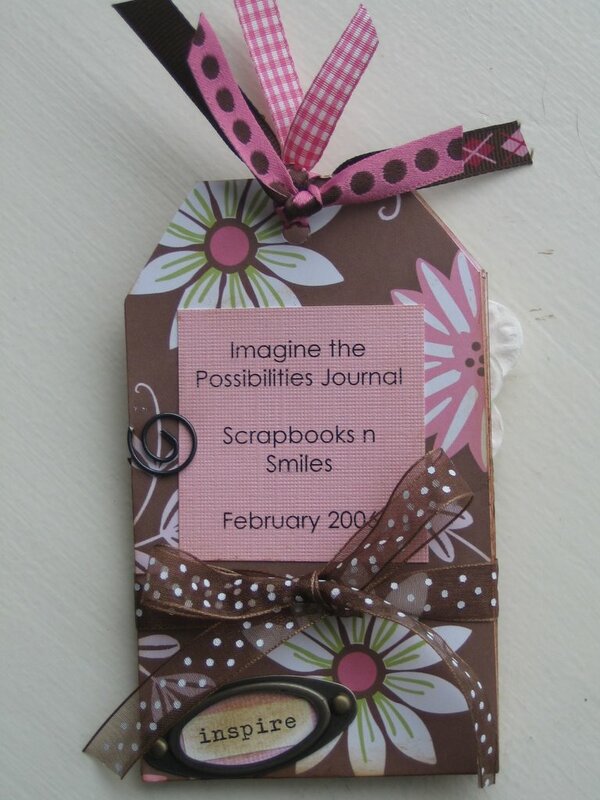 . .
. . .today is the day - my workshop at our LSS (local scrapbook store) with DONNA DOWNEY! 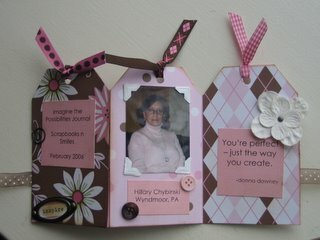 we were each asked to make a tag for donna ans a thank-you. yeah -no pressure there. so i just finished and i need to gather my supplies and head out soon - i really can't wait to meet her in person!